All I could think when I first saw the Sierra was how fun it would be to sew my first bra. I had been tracking the #bramakingwithmadalynne tag on instagram and was eager to contribute. I guess my eyes had glossed over the fact that when I used that hashtag I had entered myself in a contest to win $25 to Bra Making Supplies. Fun stuff!! So this post here is to share with you what I received, & a mini review. 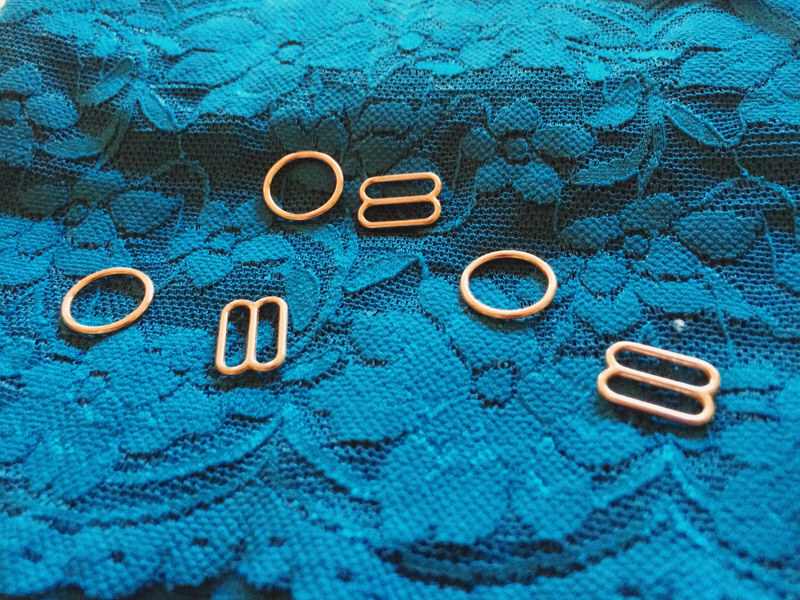 When I first saw these rose gold rings and sliders I was in love! They might just be my favorite of the bunch. 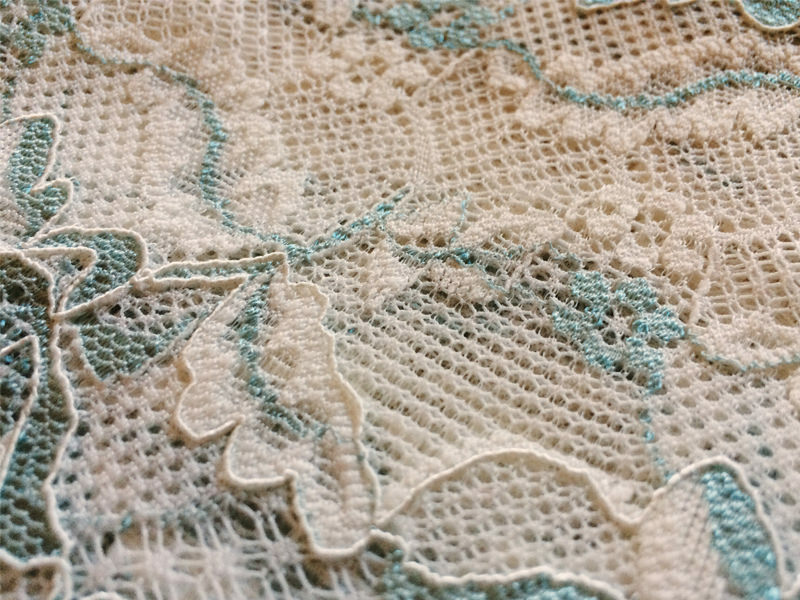 I am in love with this delicate lace, beautifully multicolored & matches with the rose gold, can't wait to sew something romantic. Everything looks and feels a great quality and I'm very happy with what I picked. I'll be able to give a better review when I finally get to sew something ;). 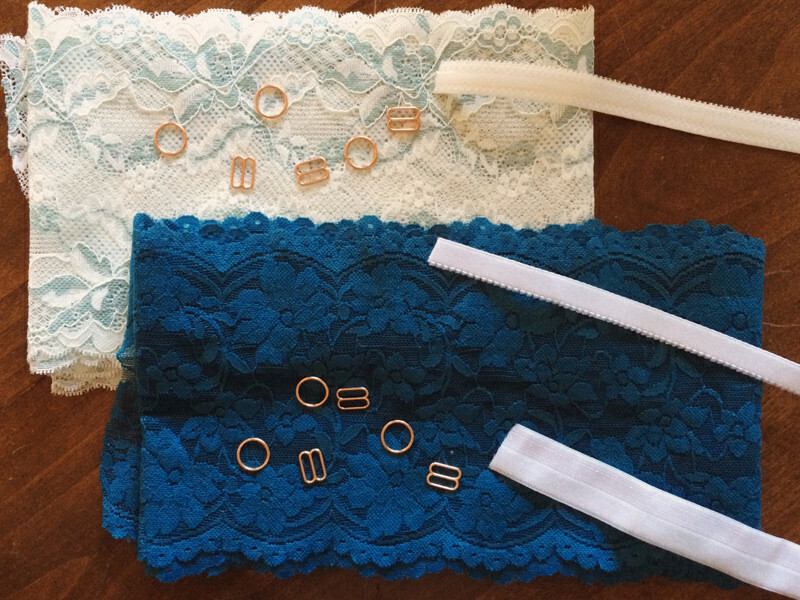 Big thanks to Maddie (who has an awesome sewing machine giveaway & launch of intimates) and to Bra Making Supplies!